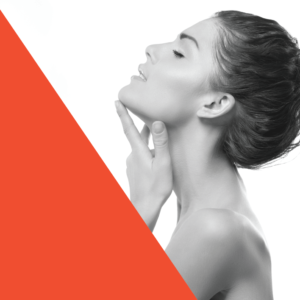 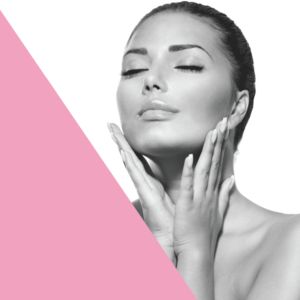 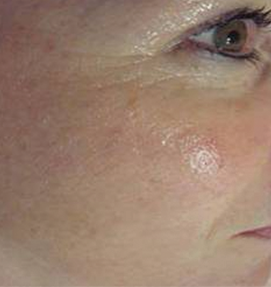 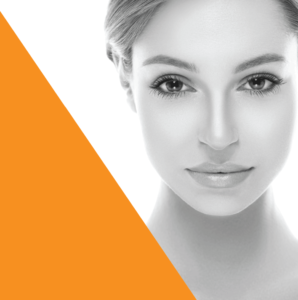 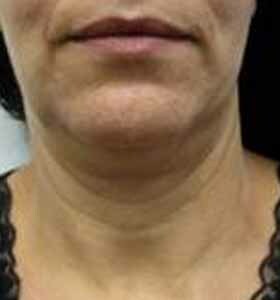 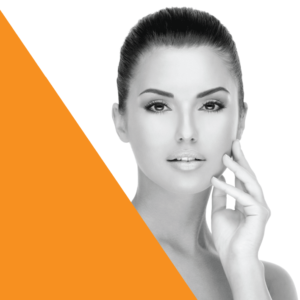 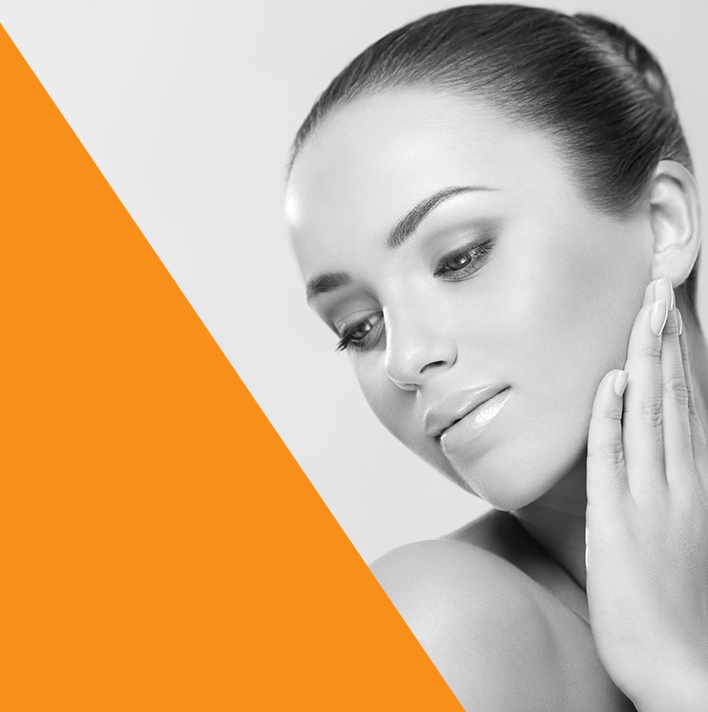 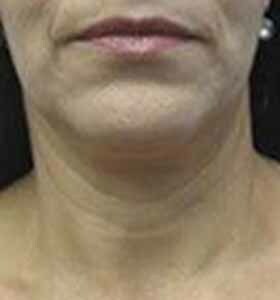 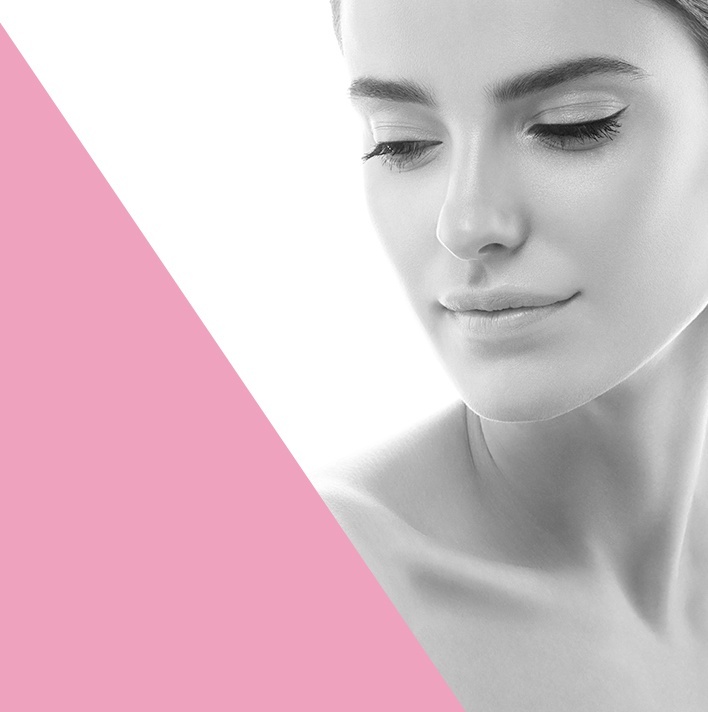 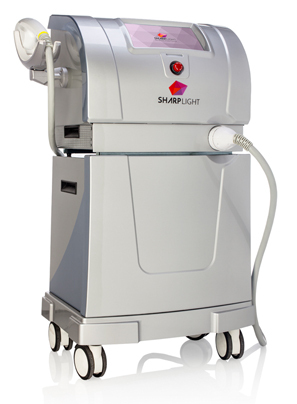 Attain firmer, fitter looking skin with SharpLight’s leading skin tightening treatments. 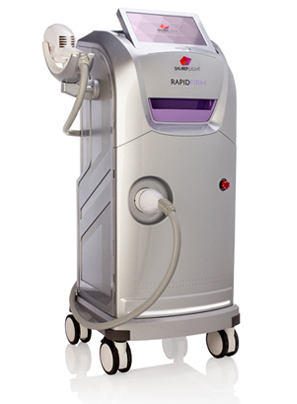 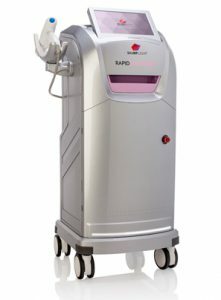 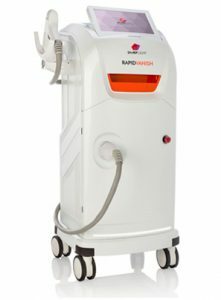 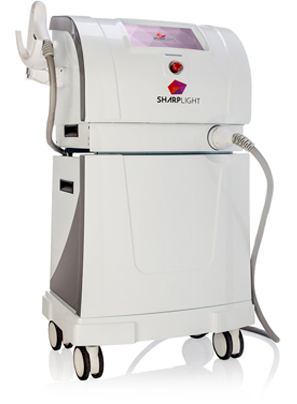 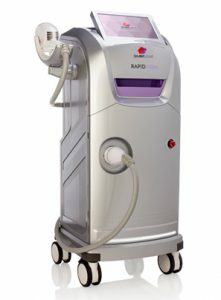 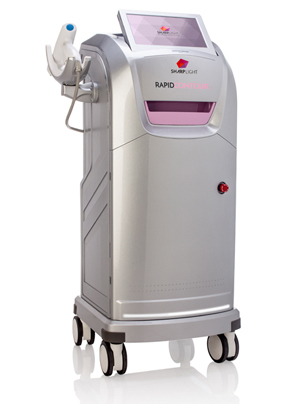 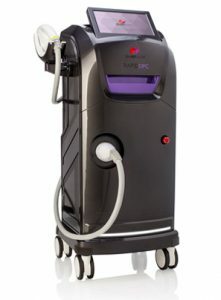 SharpLight’s cutting-edge med-aesthetic systems offer complete solutions to the many seeking tighter, younger looking skin without undergoing surgery. 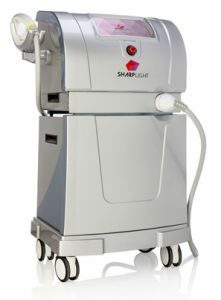 SharpLight’s progressive technologies are helping patients defy time by reducing and, in many cases, eliminating the associated signs of aging, including loose or sagging skin, folds, creases and wrinkles, in a non-invasive and effective way. 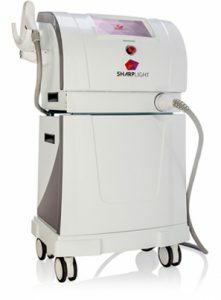 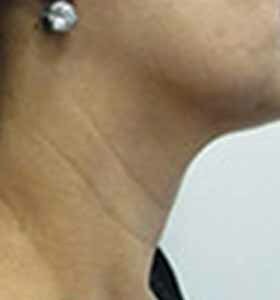 The skin tightening treatments apply a combination of three of SharpLight’s advanced technologies, including Intense Pulsed Light (IPL), Radio Frequency (RF)* and Infrared (IR) technologies. 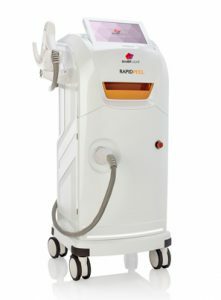 These powerful skin-tightening machines and lasers achieve results in just a few relatively short pain-free treatment sessions. 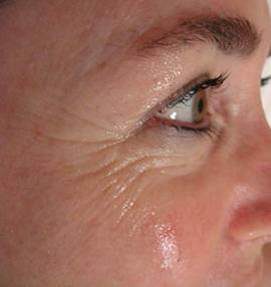 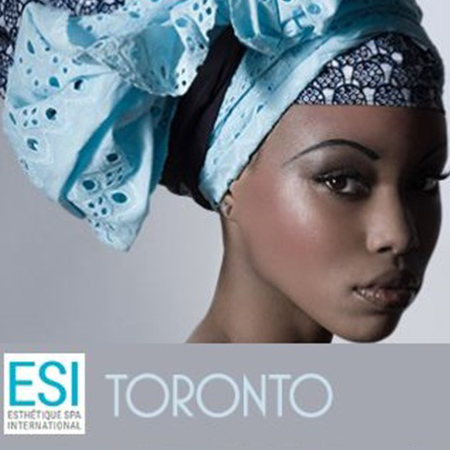 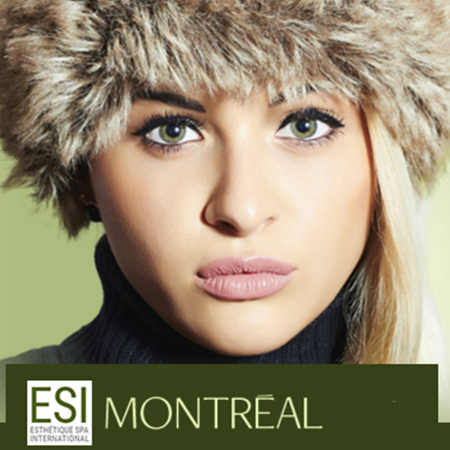 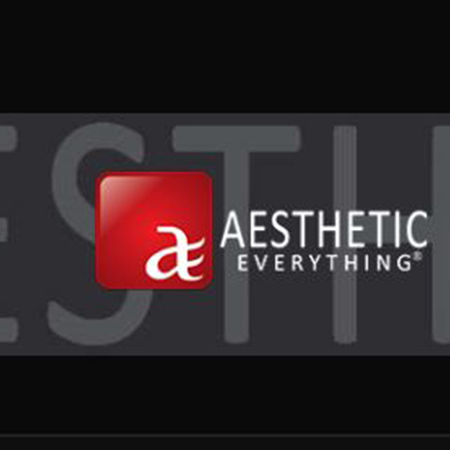 making the impressive results of these treatments long-lasting, cost-effective and very popular.